A couple of pictures from the area. 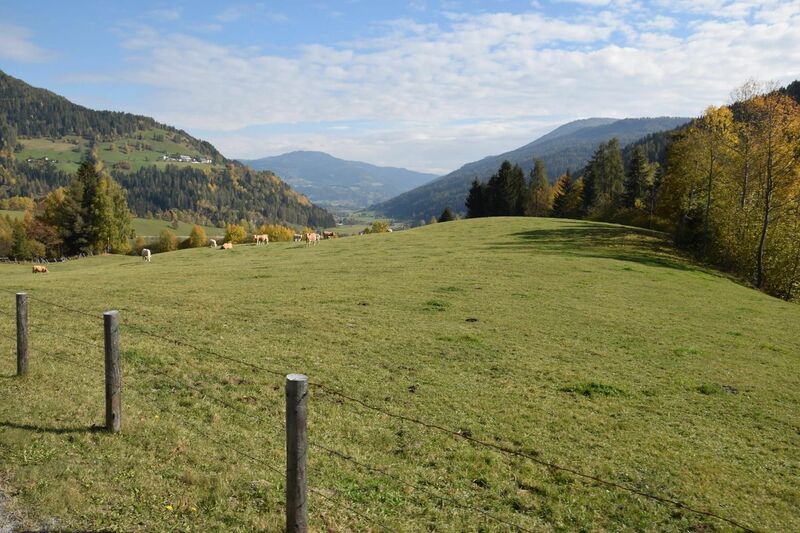 Summer still lingers late in the mountain pastures. 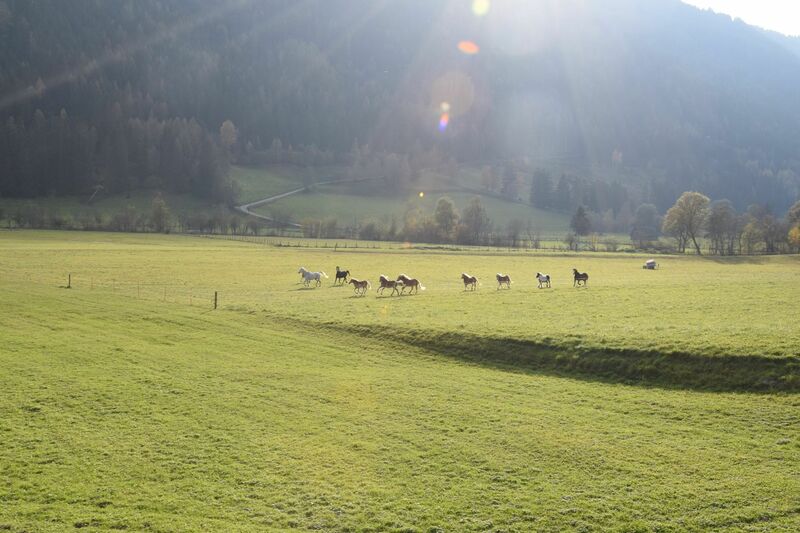 Cattle and horses enjoying the warm sunshine. Never known a Autumn as nice as this one (so far ) BUT we have snow expected next week! Hi Paul. Yes, I've just posted in the Mountains & Snowsports thread that it's looking promising for the first significant snowfall of the season around the turn of the month, particularly for the eastern Alps, so Katschberg looking well placed. The 3-day mean forecasts giving support to the scenario. Give that farmer a call and tell him those cows need bringing in off the mountain! Aye Malcolm. Those farmers know the score. Scatching every blade of grass before herding them into their winter sheds ! 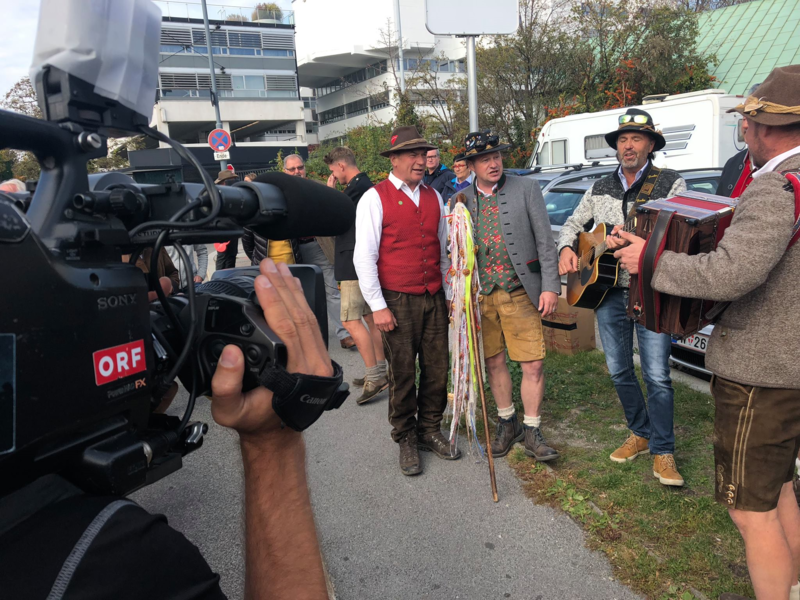 Katschberg in the final of the live tv (ORF) from Vienna for the best place to live in Austria. Picture below of some of the characters from the village presenting their case. Good luck Erich,Peter, Andi and the rest of the team. 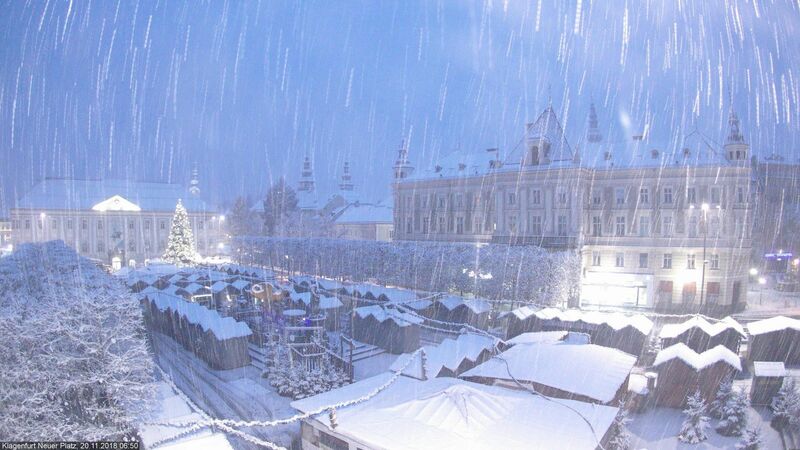 Snowy morning in the Carinthia State Captial of Klagenfurt, Southern Austria.just in time for the Christmas market in the square. Looks nice to me. Welcome to NETWEATHER forum Thanks for your first post on here. Where are you from ? Thanks for welcoming! Brno, Czech Rep. The new gondola is installed, I see. Great. Yes, we see a lot of buses arrive from your part of the world for Saturday ski-ing. The new gondola is very good news. Already tested and ready to go. Will save a lot of time to access the A10- run. Plus more time in the Grizzly Pub ! Katschberg looks great today! So pity I cannot go this week.... 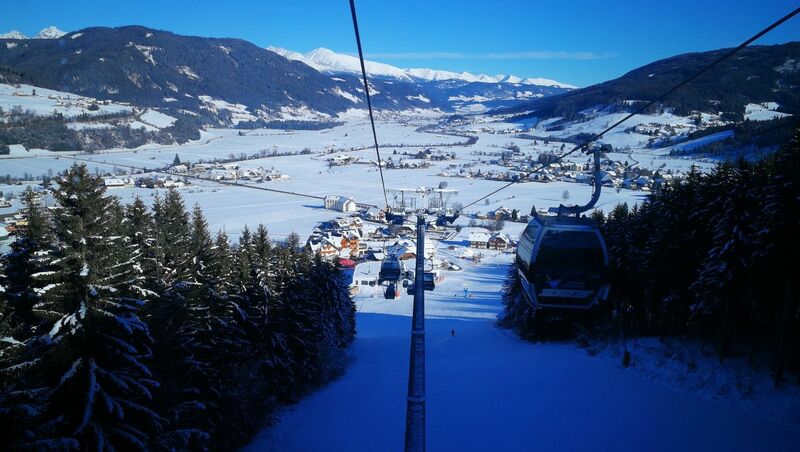 I will try to drop in next week for a day on my way to Nassfeld to get the fresh snow feeling :). 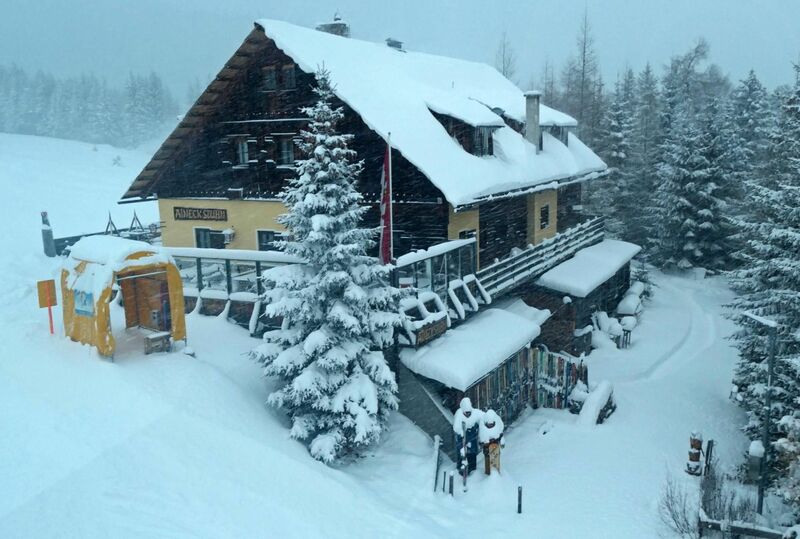 Unfortunately Nassfeld is very unlucky with little snow fall so far and the forecasts do not look like there should be some in the coming days. Seems that temperatures next week will be also milder, hopefully at least around 0 in max. Aineck Stublel this morning. 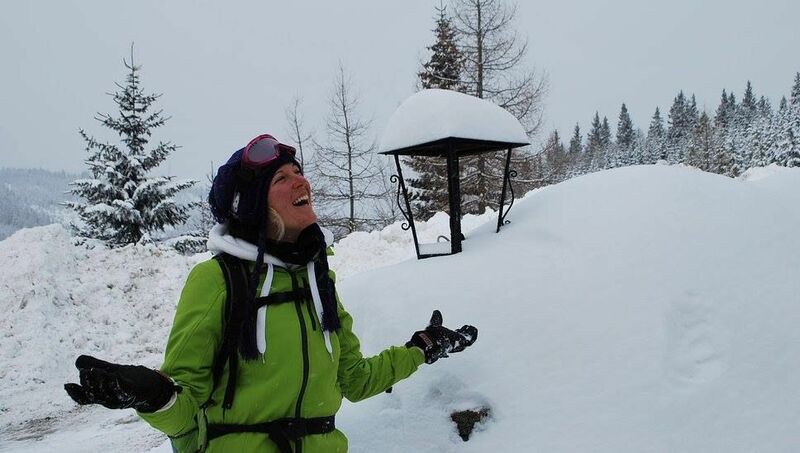 70cm of fresh snowfall. I have chosen a wrong side of the Alps this time .... Some snow might come on Thursday and Monday, but does not look as too much and still uncertain. 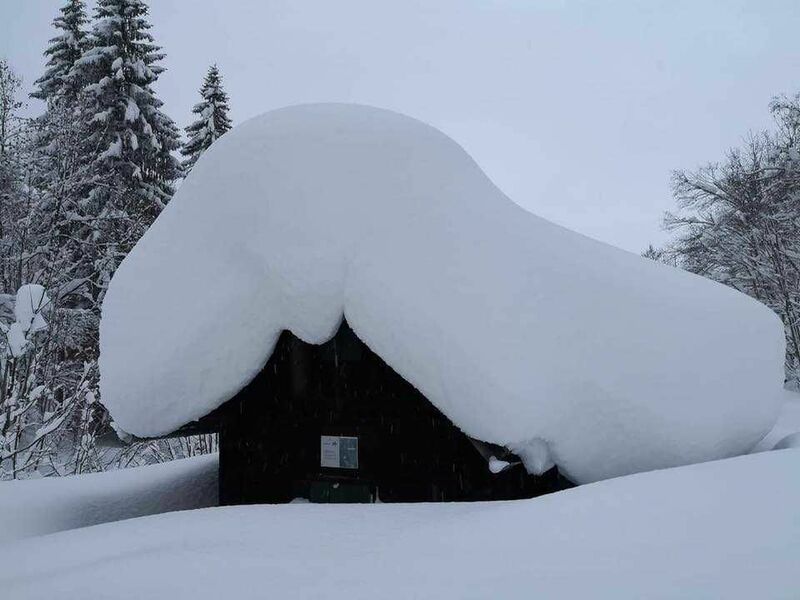 Tricky driving conditions in Austria these past few days by the looks of it.